Residents can help clean up litter throughout town or have their sensitive documents safely destroyed by the township. At the end of this month, Mt. 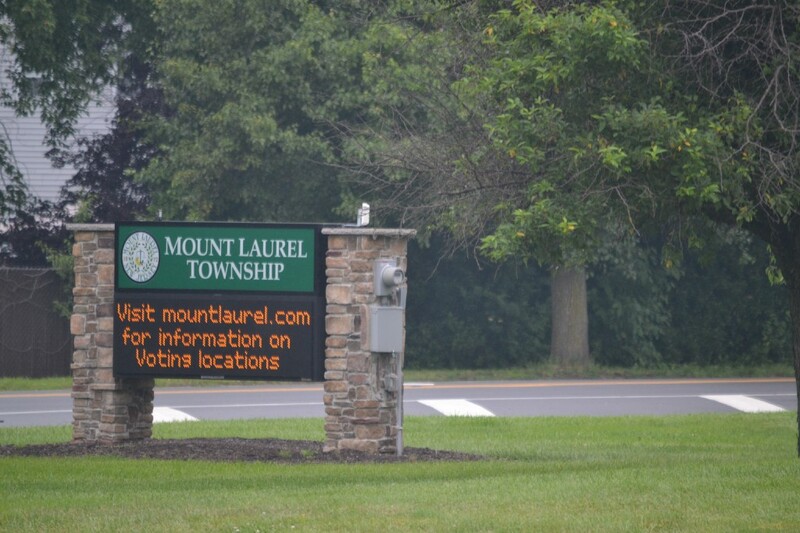 Laurel residents can once again join together for the township’s annual Clean Up Day and Mt. Laurel Shred Event on Saturday, April 28, from 9 a.m. to noon. The Clean Up event will begin at the Mt. Laurel Community Center, and throughout the morning residents can join members of the Mt. Laurel Green Team to beautify Mt. Laurel by collecting litter at sites throughout the township. Those looking to volunteer for the Cleanup Day can register for the event by contacting Christy Andres at candres@mountlaurel.com or through (856) 234–0001 Ext. 1241. Volunteers of all ages are welcome at the event and gloves and bags will be provided. Those who participate in the event can then visit back at the Mt. Laurel Community Center at noon for snacks and prizes. For the day’s Shred Event, residents can head to the Mt. Laurel Police Garage to dispose of their unwanted or sensitive documents. Volunteers will also be on hand to help residents unload confidential files while they remain in their vehicles.